Our Daffodil (Narcissi) bulbs have arrived from Peter Nyssen and now is the time to plant them so that their roots can get established before the winter sets in. Once you’ve received or bought your bulbs, don’t leave them lying around to dry out or become mouldy (yes, we’ve all done it!). Get them in right now! 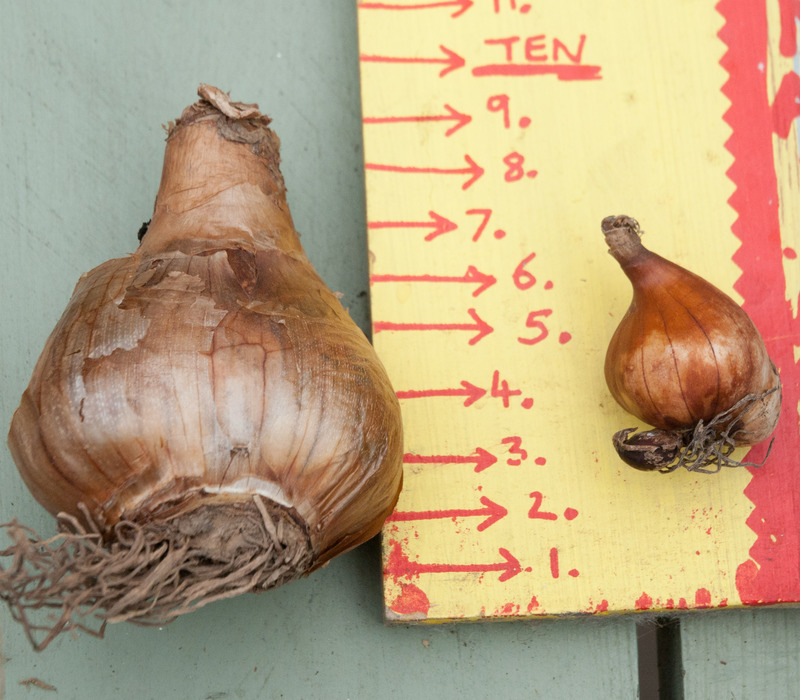 Narcissi bulbs vary widely in size as you can see with the whopper Red Devon (above left) measuring 9cm (3.5 inches), compared to the species Narcissi canaliculatus bulb which is just over 3 cm (an inch). 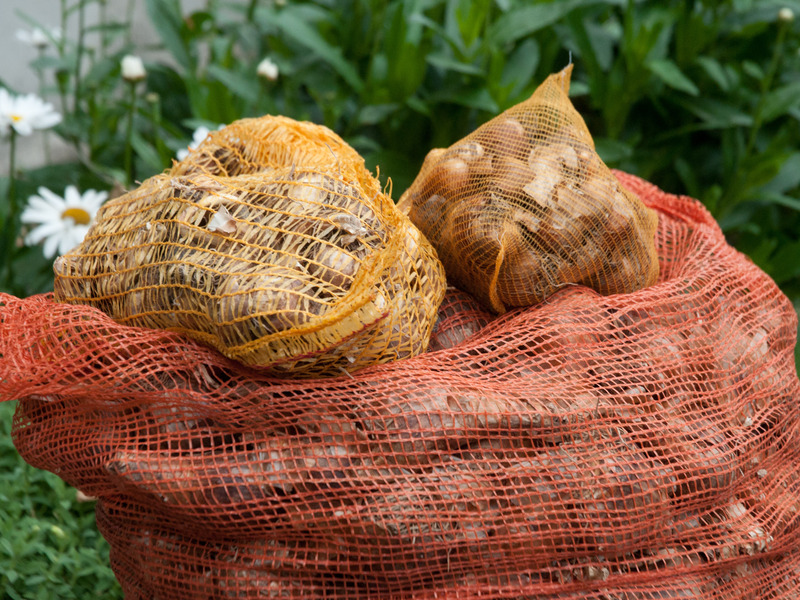 As a rule of thumb, bulbs should be planted to approximately 3 times their depth so bear this in mind when calculating how deep to plant your bulbs and what size pot to use. 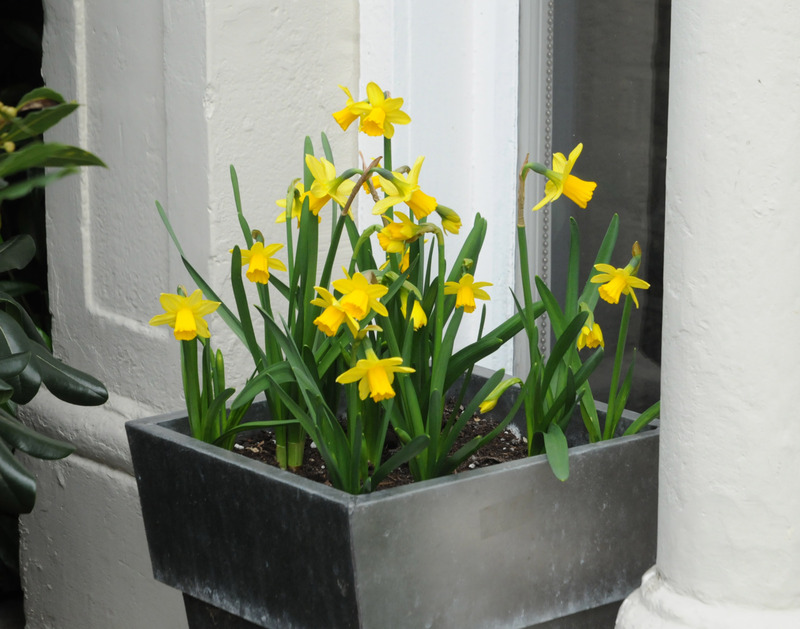 As these Daffodils are for our street community project , most of the bulbs are going to be planted in pots or window boxes to go in our front gardens. 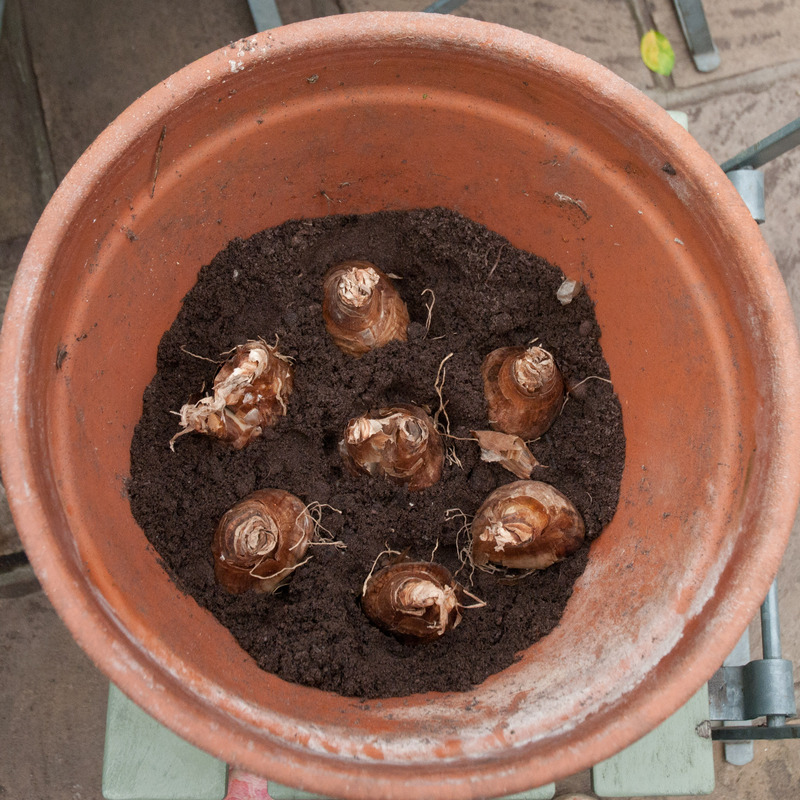 In order to get a really bold display, plant the bulbs in layers in the pot to fit in as many bulbs as possible. To do this, position the first layer of bulbs at approximately 3 times their depth or a little deeper as a second layer is going to be added. And then cover with the compost, just leaving the top of the bulbs visible. I use John Innes compost as it’s soil based and holds on to moisture and nutrients better than multi-purpose compost. If you only have multi-purpose soil to hand, then it should be ok, but keep an eye on it to make sure it doesn’t dry out. Or you could mix the two composts together if you’re running short of one or the other. Next, add the second layer of bulbs making sure not to place them right on top of the bulbs that you’ve already planted. 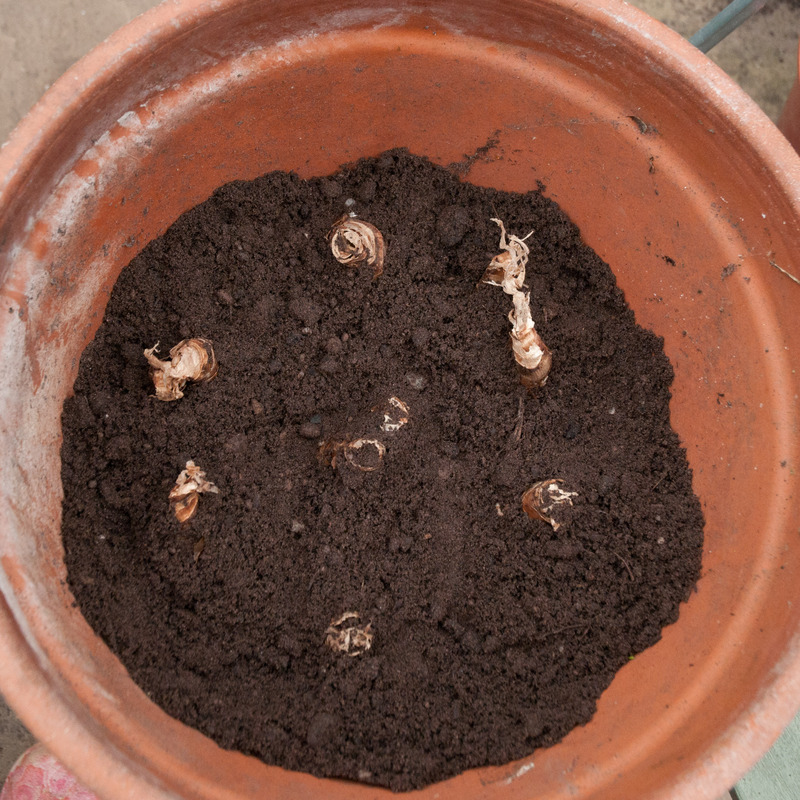 Continue to add compost so that pot is full and bulbs completely covered, but leave a couple of centimetres without compost at the top of the pot to allow for watering. Water in bulbs, and then wait for spring! If you’re planting directly into the soil, then scatter bulbs around in a random (-ish) fashion before you plant, to give a less regimented look. 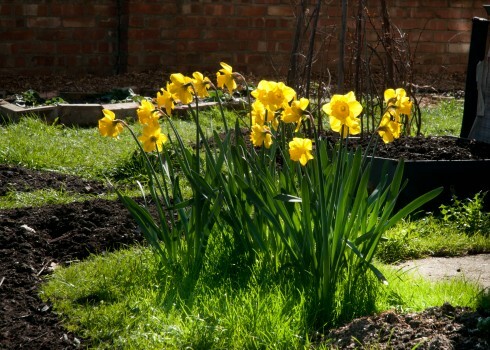 And if you’re going to plant in a grassed area and have a large number of bulbs to plant, plant in clumps. 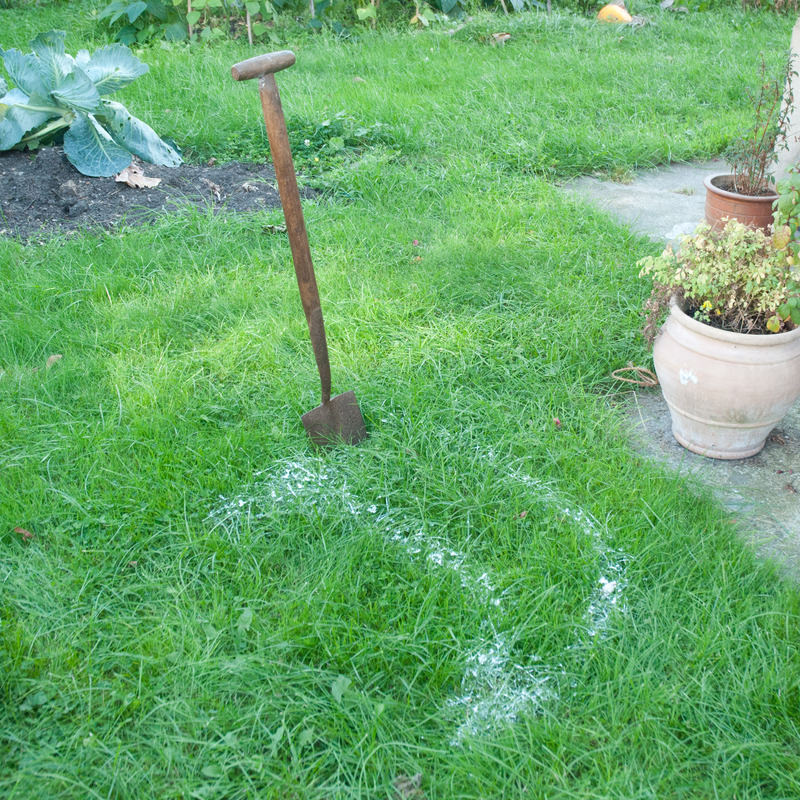 To do this, using the sharp edge of a spade (and some chalk spray or carefully scattered flour), define small areas within the whole that you’re going to plant. 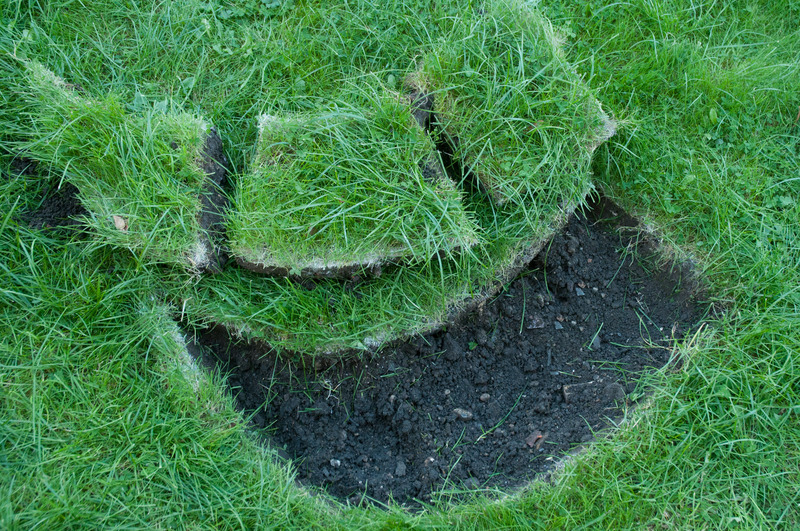 Then take off the grass with the spade, being careful to not to disturb the grass roots too much by taking out a chunky slice of soil 7.5-10cm (3-4 inches) in depth along with the grass. 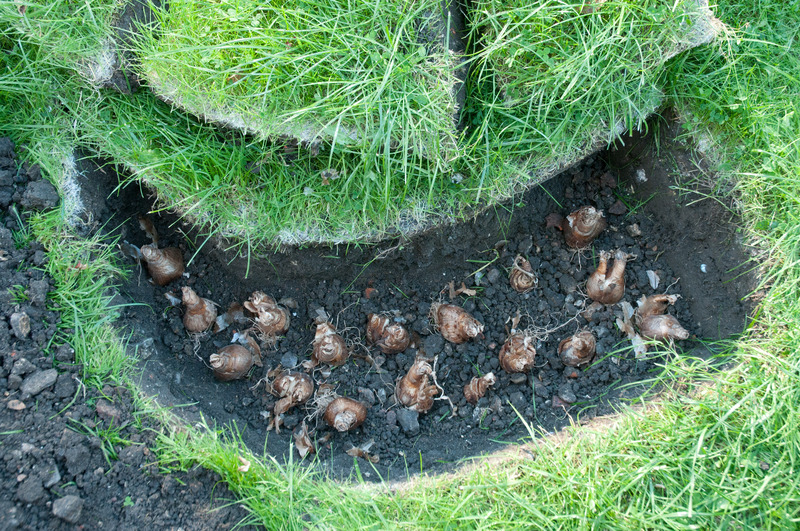 Dig out the soil to the right depth and then plant a number of bulbs in the hole. 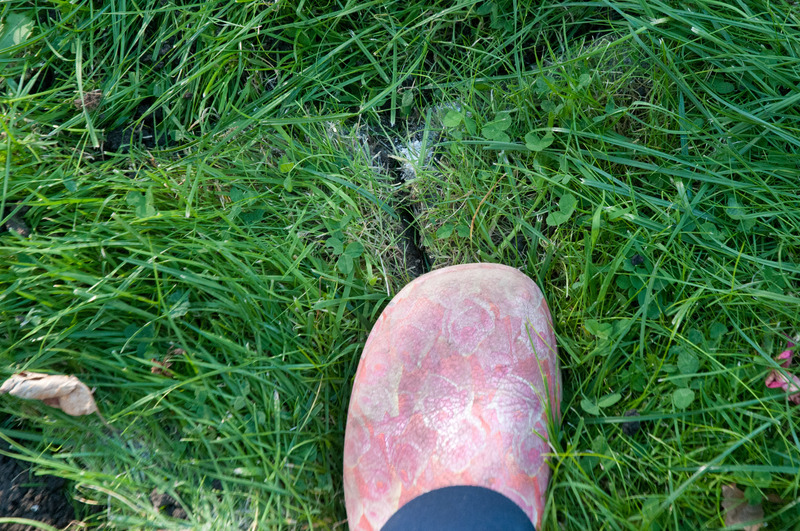 Finally, replace soil and grass, then tread in the grass so that the roots make contact with the soil beneath and water in. Your efforts now will be truly rewarded come February and March. PS I have left Daffodil planting in pots until early December before-wasn’t sure if bulbs would be OK, but it was a very cold winter where all Daffodils were delayed in flowering and mine came up well, so don’t despair if you think you’ve left it too late. 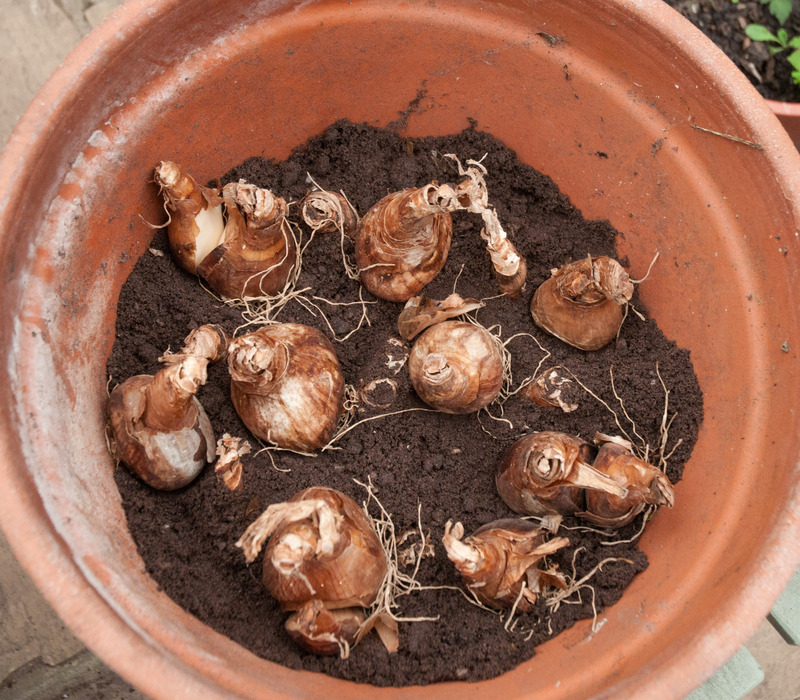 If bulbs still look viable-not dried out or squashy and mouldy, then give them a try-what’s to lose? 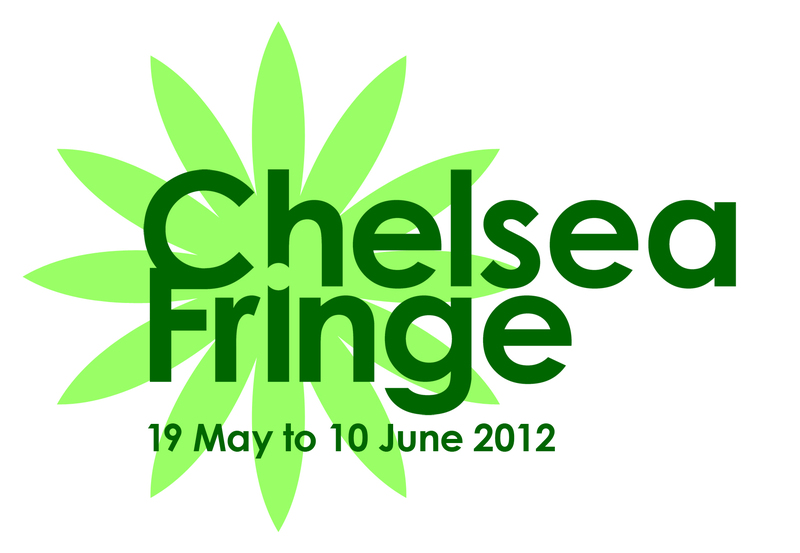 Always good to experiment. PPS. Success from planting Daffodil bulbs in January! This is such a timely and helpful post – I have a BIG box from Nyssen sitting in the utility room and every day I feel a pang of guilt and announce that today is the day, and promptly fail to do anything with them. My main excuse is lack of potting compost or spare soil to go in the pots (no such excuse for the bulbs I am putting in the ground, though), so John Innes is on the list for tomorrow. 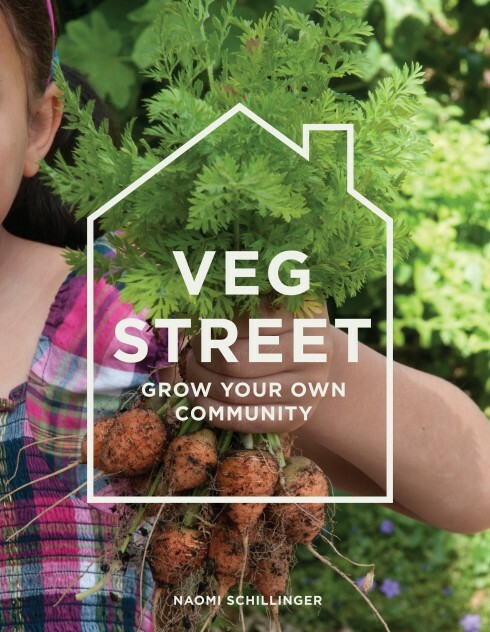 As Veronica says, the street will look fantastic next spring.